Top Security offer great career opportunities across a constantly evolving and ever changing sector. We provide a service to our customers and the technology which we use is only a tool. The real quality of the services we provide depends on the ability, training, supervision and management of our personnel. 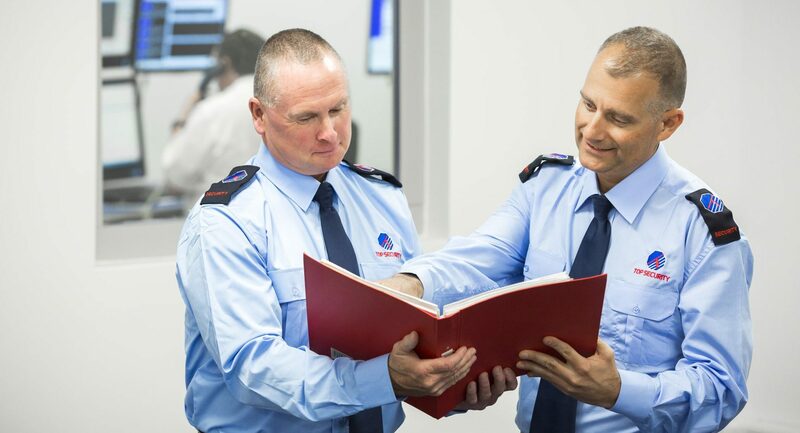 Our greatest assets are our employees and by continuing to invest in training, supervision and management we ensure that our services stay at the forefront of the security industry. Roles vary from Security Officers, Supervisors & Operations Managers, Operations Administrators, Control Room Operators, Supervisors & Managers, Field Security Experts, Customer Service & Customer Support , Technical Support , Office Admin, Sales & Marketing.